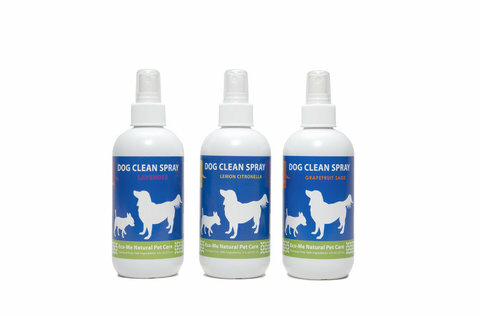 Dog Clean Spray - 8oz [EM-PMDK110] - HKD128 : PetPetMaMa , The Best Products for our pets! 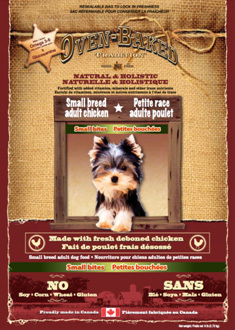 8oz PET #1 Container, Safe Ingredients. * Save your pet's health with healthy grooming products. * Save your Environment, products are recyclable. * Save your Waterways, no toxins going down your drain. * Save your air and use chemical-free products in your home. Distilled Water, White Vinegar, Witch Hazel, Plant Essential Oils. Lemon Citronella: Citronella, Rosemary, Lemongrass essential oils. Grapefruit Sage: Grapefruit, Clary Sage essential oils. Use a small amount to start, spray onto fur, comb through if desired. Use regularly to freshen pet's fur naturally. Always test a small area before full use. Pet grooming products with chemicals and detergents may cause disease. The increase of pet skin irritation, hot spots and dandruff are often a cause of chemical base grooming products. Eco-Me products are testing for safety and effectiveness.